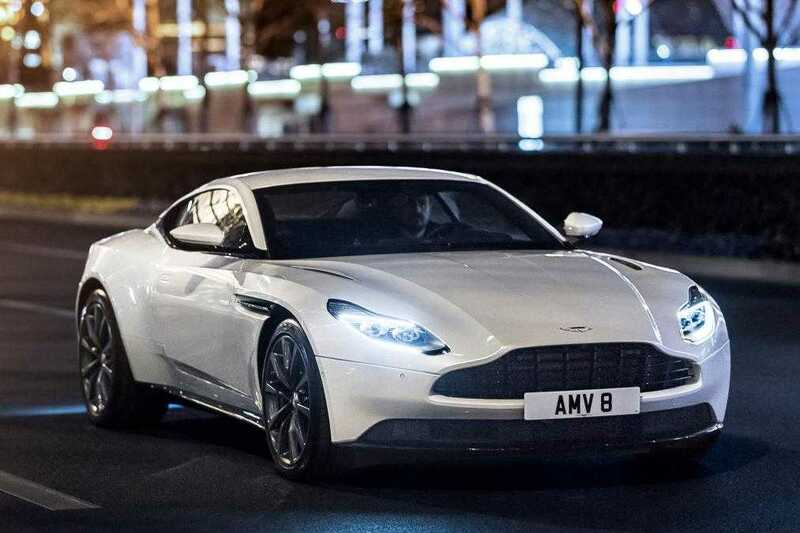 Aston Martin DB11 is a benchmark car from the automobile brand which continues to receive new innovations and add-ons making it an iconic model of recent times. 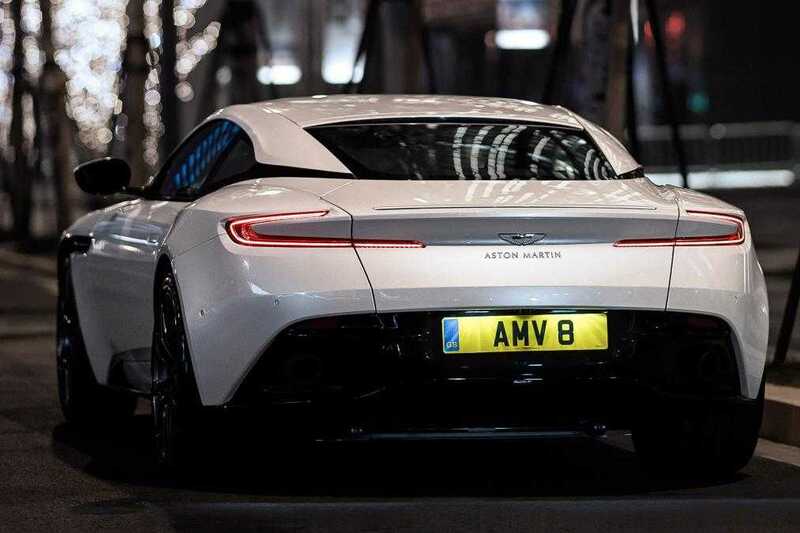 The company has pushed its boundaries even further with the DB11 powered by a V8 engine designed by AMG. Mercedes Benz and AMG are long time partners known for their superfast cars that get released from time to time. The competition has heated up as the Mercedes, Aston Martin parent company Daimler AG struck a deal with AMG to produce one of the most potent powertrains that would appropriately suit the DB11. As part of the partnership, the customization brand has delivered a super powered 4.0-liter V8 engine. It is not so surprising to know that the powertrain delivered by AMG is the one that is being extensively used in a lot of Mercedes cars but with a couple of tweaks to suit the Aston Martin brand image. The engine has been improved with a brand new air intake, exhaust systems and wet sump. And, obviously the engineers from the DB11 has worked to remap the engine’s power management system to give it the unique performance and sound associated with all DB series cars of the past. According to the numbers, the new powertrain is capable of delivering 503 horsepower coupled with 675Nm of torque. The V12 version of the Aston Martin DB11 is slightly higher in terms of power as it produces 97 horsepower more than this V8 edition. The car can go from 0 to 62 miles per hour in about 4 seconds while it’s top speed has been pegged at a cool 187mph. Compared to the other versions of the DB11 available in the market, the V8 engine model is slightly lower in terms of weight. It is a smaller engine which sits lower and removes 115kg from the car. The suspension and control has been revised so as to cope up with the varied weight of the car. Aston strongly believes that what they have come up in association with AMG is significantly faster, sharper and even better than their V12 offering because of various reasons. In terms of design, the Aston Martin DB11 V8 edition looks very much the same with 20-inch wheels and two vents on the bonnet. Pricing for new model is expected to be at £144,900 which is at least £13,000 lesser than the V12 edition of the DB11 and offers choice for those interested in this Bond car.